*** Indulge in your passion for all things royal! Since Prince Philip became the oldest-ever British male royal yesterday, it is only appropriate we shall dedicate a post to a woman who was the longest-lived British Princess by blood. 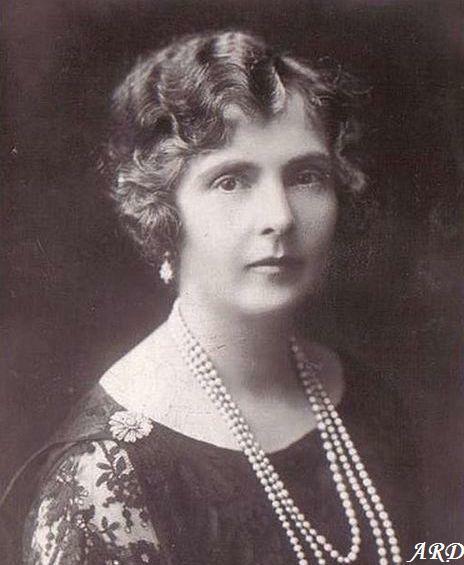 At her death, Princess Alice was 97 years and 313 days old. Apart from being oldest British Princess by blood, she was also the last surviving grandchild of Queen Victoria. The Princess had lived through six reigns: born during the reign of her grandmother, Queen Victoria, she also saw five other Monarchs – Edward VII, George V, Edward VIII, George VI, and Elizabeth II – on the Throne. 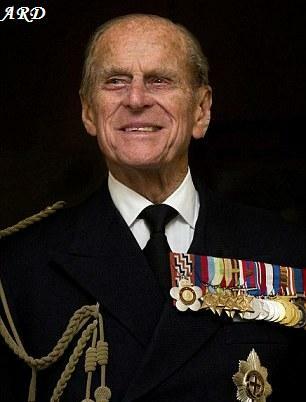 On 24 February 2013, Prince Philip became the oldest-ever British male royal. The Duke of Edinburgh was born on 10 June 1921 and will turn 92 this year. His parents were the Prince and Princess Andrew of Greece and Denmark. His mother, born Princess Alice of Battenberg, was a great-granddaughter of Queen Victoria and Prince Albert of the United Kingdom. His father was a grandson of Christian IX of Denmark and a great-grandson of Tsar Nicholas I of Russia. He had a distinguished naval career, including active service during World War II, before marrying Princess Elizabeth (now Elizabeth II) in 1947. Prince Philip is also the longest serving royal consort in history, as well as the oldest spouse of a reigning British Monarch in history. According to reports, Lord and Lady Fredrick Windsor will welcome their first child in August of this year. The couple are said to be “overjoyed” about the impending addition to their family. 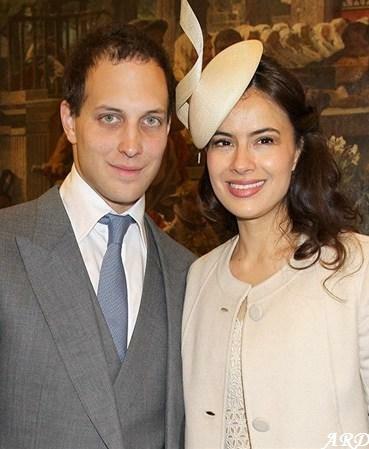 Lord Frederick Windsor is the son of the Prince and Princess Michael of Kent, and great-grandson of George V. Lady Frederick Windsor, nee Sophie Winkleman, is a successful actress whose credits include stage, film and television roles. The couple married at Hampton Court on 12 September 2009, after having previously received the Queen’s consent (as is currently required under Royal Marriages Act 1772). Welcome to Artemisia’s Royal Den! I hope you'll enjoy this page. If you have any special requests, just send a message!